Love From Stourbridge is back for 2019 and this time, the Poppies are on patrol. 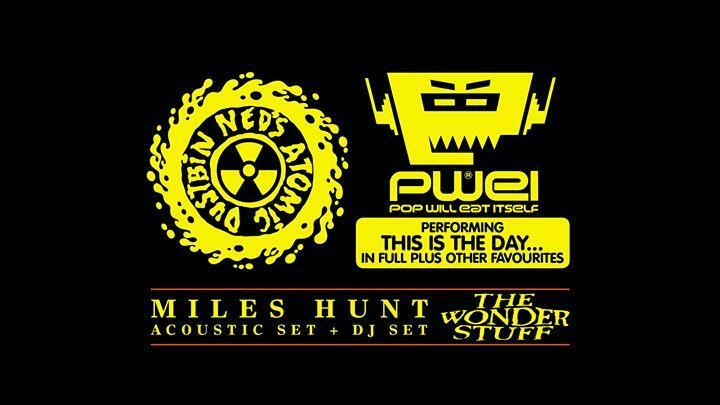 The new dates follow the huge success of the tour’s debut in April 2018, when two of Stourbridge’s finest exports – The Wonder Stuff and Ned’s Atomic Dustbin – shared a stage. Next year it brings together Pop Will Eat Itself and Ned’s Atomic Dustbin, touring together for the very first time since 1989.